Between sea and mountain, Domaine de l'Hort del Gal, or "Le Jardin du Coq", is located 1 km from Béziers, 700 m from the Canal du Midi and less than an hour from the beaches of the Mediterranean. 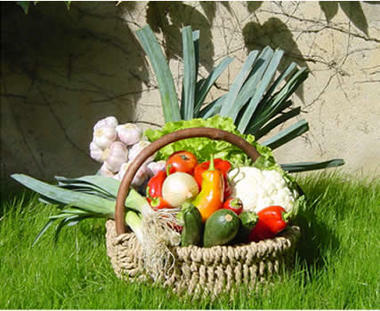 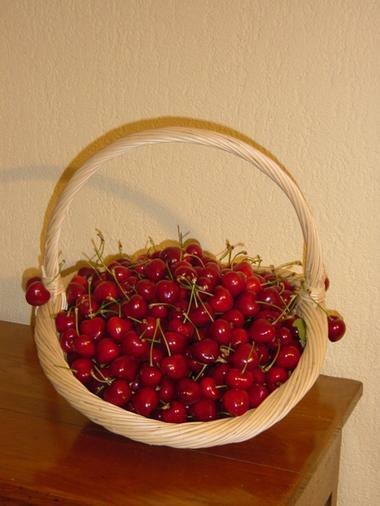 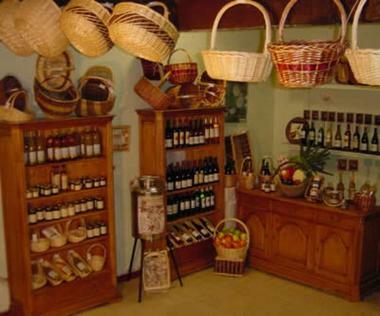 Direct sales of fruits and vegetables, fruit juices, regional products and wines from the estate, 7 days a week. 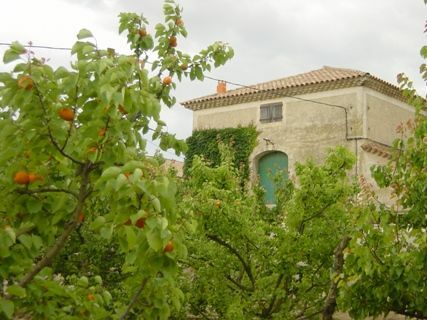 The estate also has four Gîtes de France-certified holiday rentals open year-round. 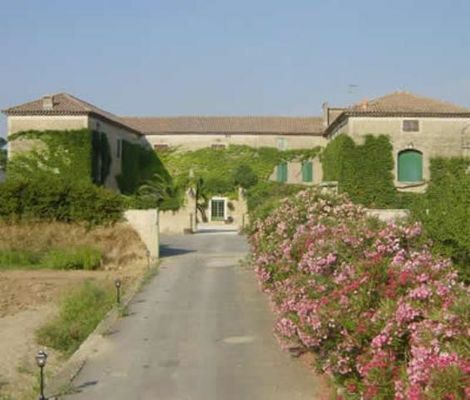 There is no review about Domaine L'hort Del Gal, be the first to leave one !